Most orchids are "Air plants" or Epiphyte and have some miraculous mechanism for absorbing food from the air. Like other plants orchids extract from the air the primary building block- carbon dioxide. 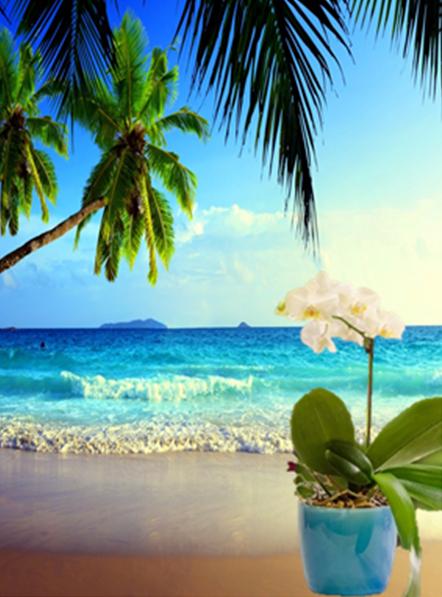 It is best to let your potted orchids sit a few inches apart to take full advantage of the natural air circulation. If stagnant air is, or becomes a problem, place a fan where it will not blow directly on the plant, but will circulate the air in the general area. 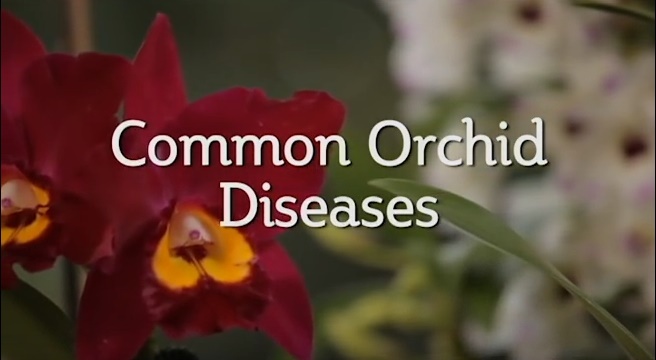 Yes, Orchids have needs too; just like we do. 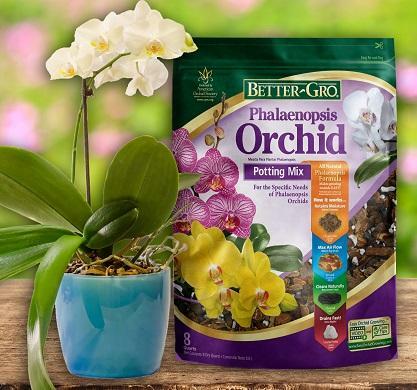 Following these Simple Tips for Growing Orchids, can help keep your orchids living longer. 1. Push your finger along the inside of the pot. 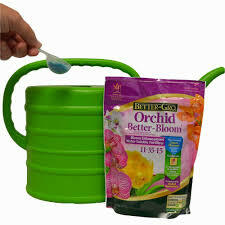 If potting material is moist and cool, there is enough water. If not, it needs water. 2. Learn the weight of your potted orchid. Pick up the pot. If it is light the plant usually needs water; if heavy, hold off on watering at that particular time. Good quality light is important to the growth of an orchid. However, protect your plants from direct sunlight during the middle part of the day and during the summer when light and heat are both greater. 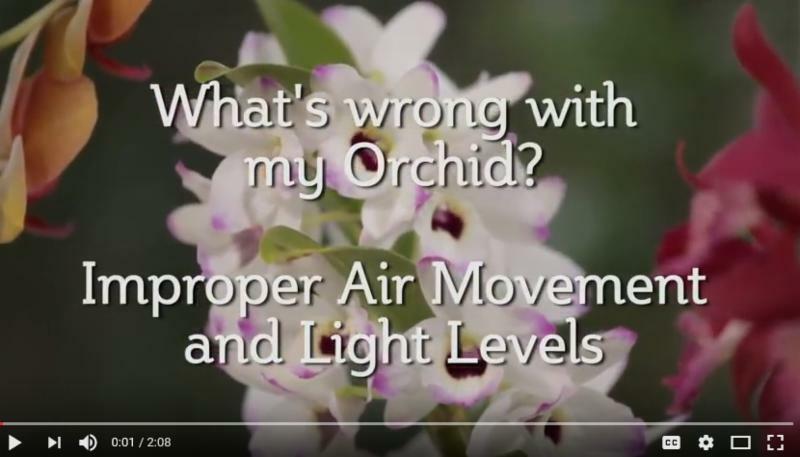 Perfect growth balance for orchids is determined between the plant, the light it receives, the nutrients it absorbs and the temperature of air in which it is kept. Orchids grow best at 60 and 85 degrees F. In other words, grow orchids in temperatures in which you, yourself, are comfortable. Cold slows down growth and the leaves become brittle and consistently high temperatures can cause rapid, weak, immature growth. We think this Orchid took our words a bit too far! We were thinking more of a place like inside a covered patio, under a deck sheltered from the mid-day sun or summer heat, and inside your home by a nice open window perhaps? Not directly outside on the beach, under the hot beating rays of the sun!